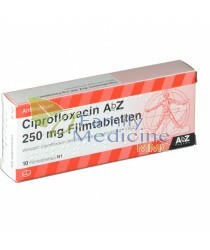 Anti Biotics Drugs are considered as the most powerful medicines, highly effective against wide varieties of bacterial infections. 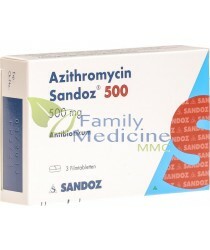 If used properly according to doctor’s prescription, antibiotics can save lives. 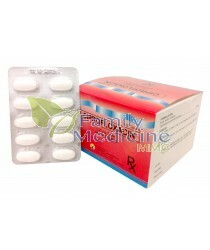 These medicines work by either killing bacteria or stopping them from reproducing. 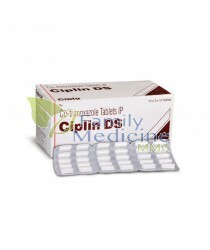 There are some common side effects associated with the medicines that are temporary such as stomach pain, nausea and vomiting. 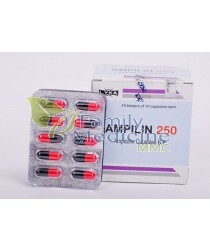 It is advised to finish the medication even if your feel better as some bacteria may survive and re- infect you after stopping the medicine. 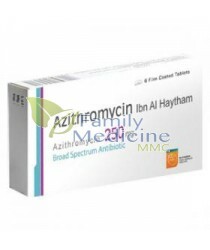 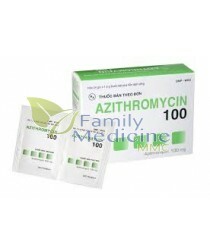 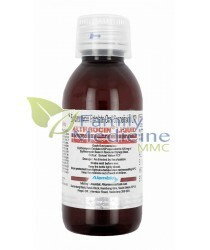 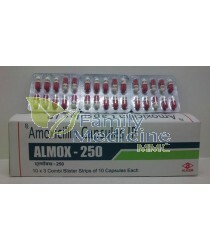 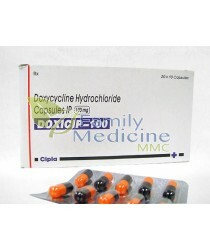 ALTHROCIN Liquid (Erythromycin Estolate ..